iOS is a powerful platform that offers a myriad of possibilities to the developer. Combined with a good understanding of the marketplace and the different user behaviors, We can bend the odds in favor of your business. Extend your reach through social media. Add a sales channel through in-app purchases. We undertake iPhone application development for the needs of different fields like business, entertainment, social networking, shopping, navigation, browsing and much more. Due to the increasing number of iPhone users, organizations can reach the customers in easy and effective ways via iPhone mobile applications. In-depth technical knowledge is the key for our success in developing unique apps. We design, develop and deploy mobile applications for various iPhone devices. 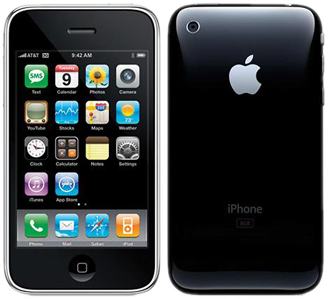 Our skilled iphone developers find you feasible solutions to your business needs. Our team develops iphone applications right from scratch by coordinating with the clients.